Low cost, high profit, super simple and lightning fast. Takes two minutes. Nothing else compares! 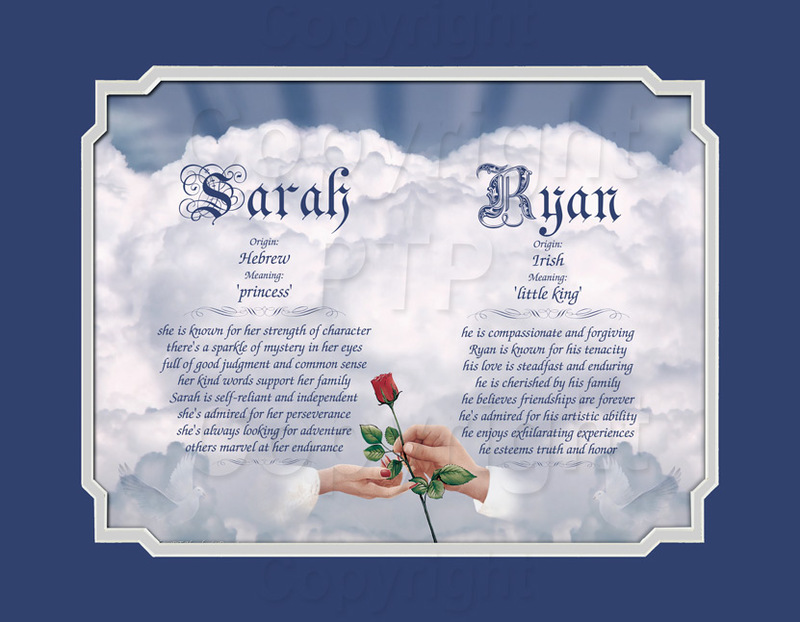 Combine a beautiful art background with first name meanings, thoughtful poems, clever quotes, inspirational verses, prayers and photos to create amazing one-of-a-kind keepsakes for every possible occasion. Earn great profits and save money too. This timeless and very popular gift is All About Names. Create first name gifts for every name in the world. 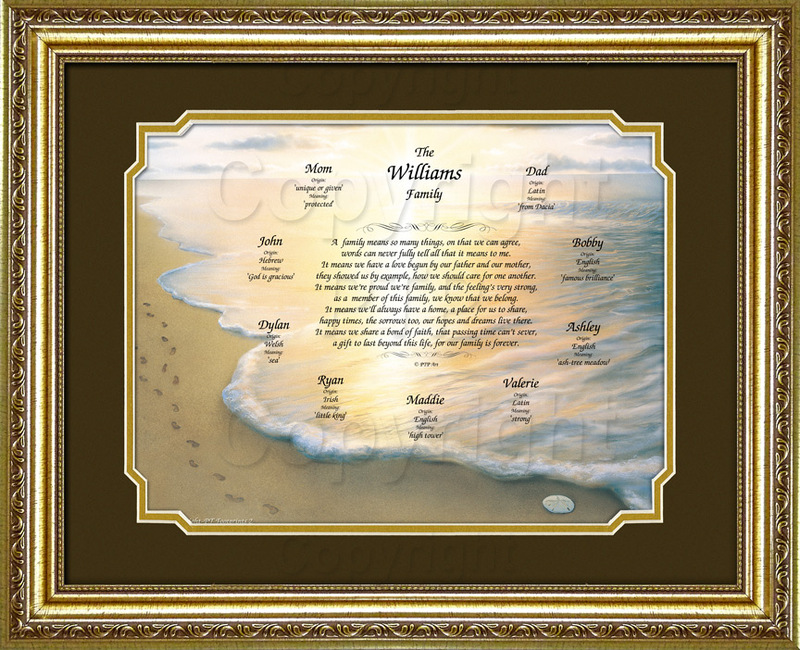 Name gifts include a first name meaning, name origin, and a unique set of 8 virtues associated with every name. As shown with Angel Girl 1 art background, 11x14 Purple and Gold Mat. 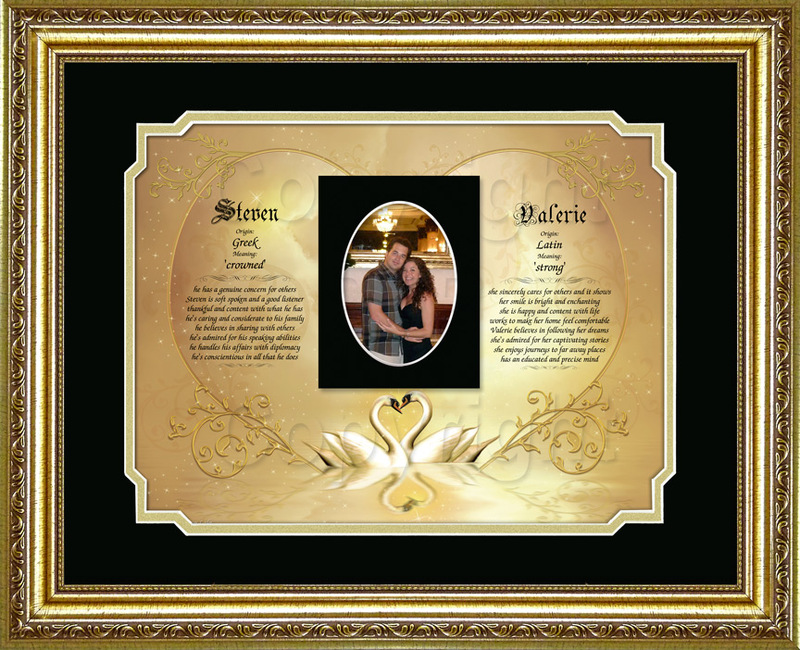 Double-name meaning gifts are very popular for couples of all ages, and every occasion that celebrates love. Wedding, anniversary, Valentine's day, birthdays, young couples and just because. 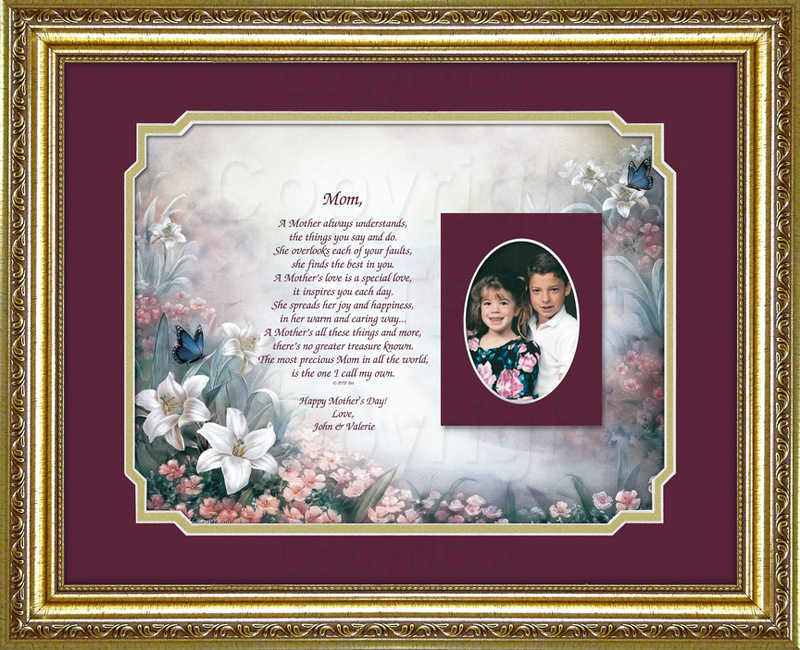 Below is a personalized mother's keepsake includes a thoughtful poem with a Photo Mat. 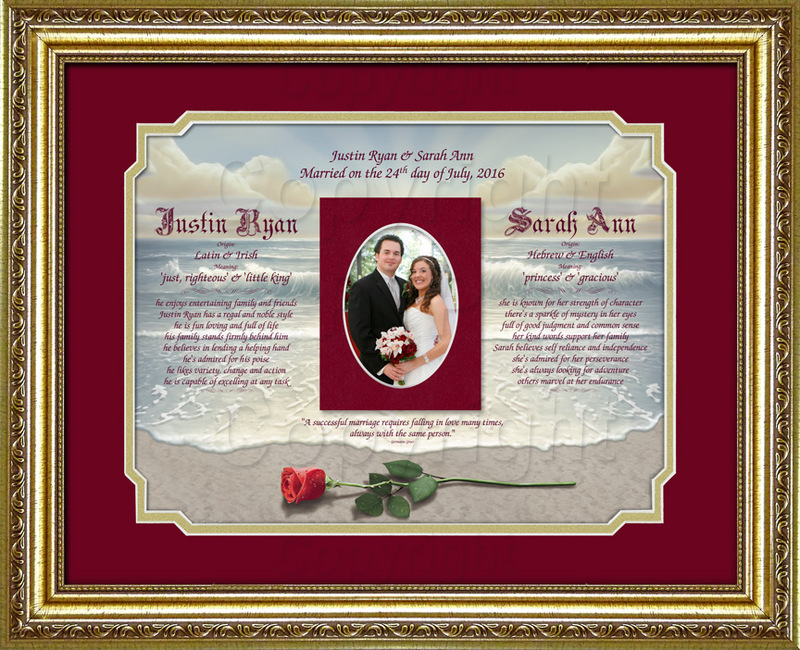 As shown with a Cottage art background, 11x14 Green and Burgundy Mat. This gift is another example of the truly unique gifts that you can create for your customers. Includes the couple's first name meanings, wedding date, verse, and a photo. 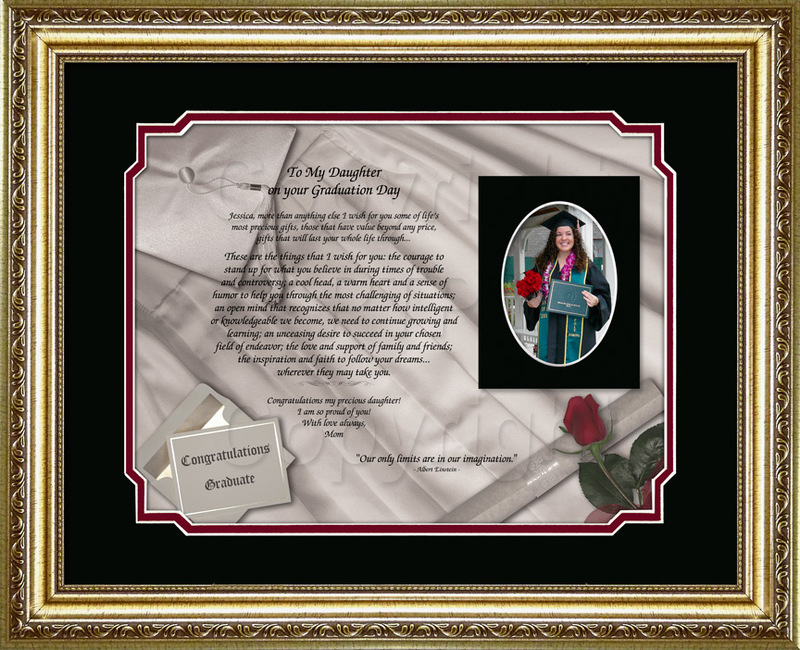 As shown with a Graduation art background, 11x14 Black & Red Mat, 11x14 Gold Ornate Frame, Black Photo Mat. 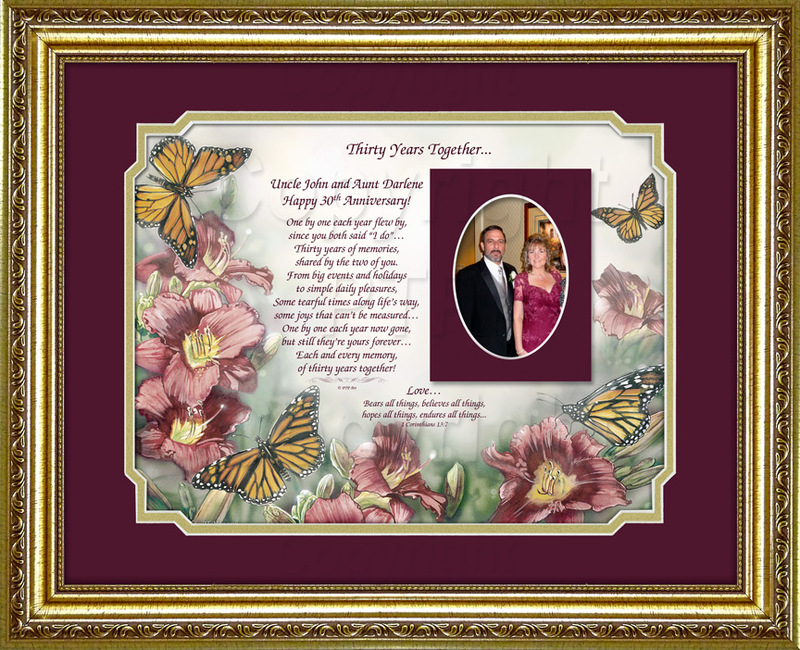 A thoughtful wedding anniversary keepsake with a poem personalized for a 30th anniversary, popular Bible verse and photo mat. Easily edit the poem for your customer's specific anniversary. 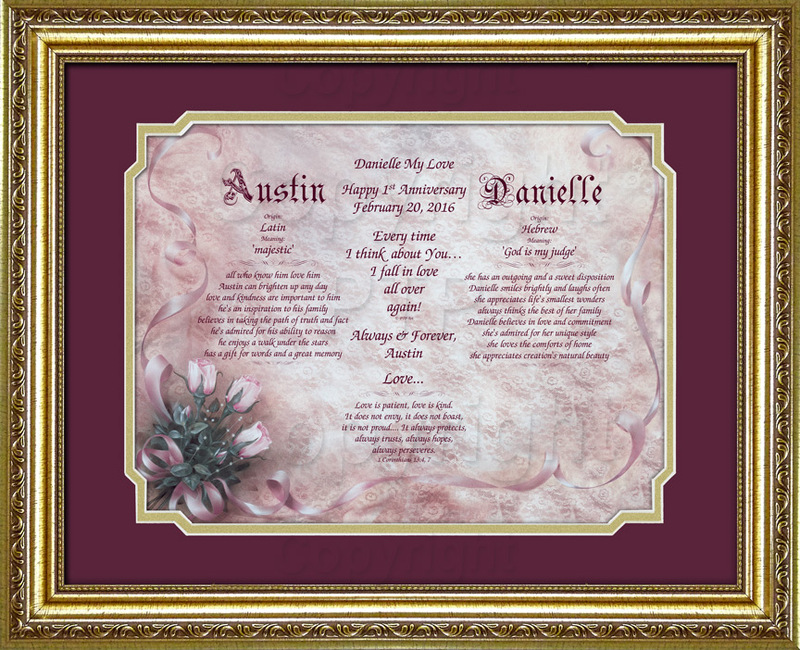 Create personalized anniversary gifts that will be cherished forever. 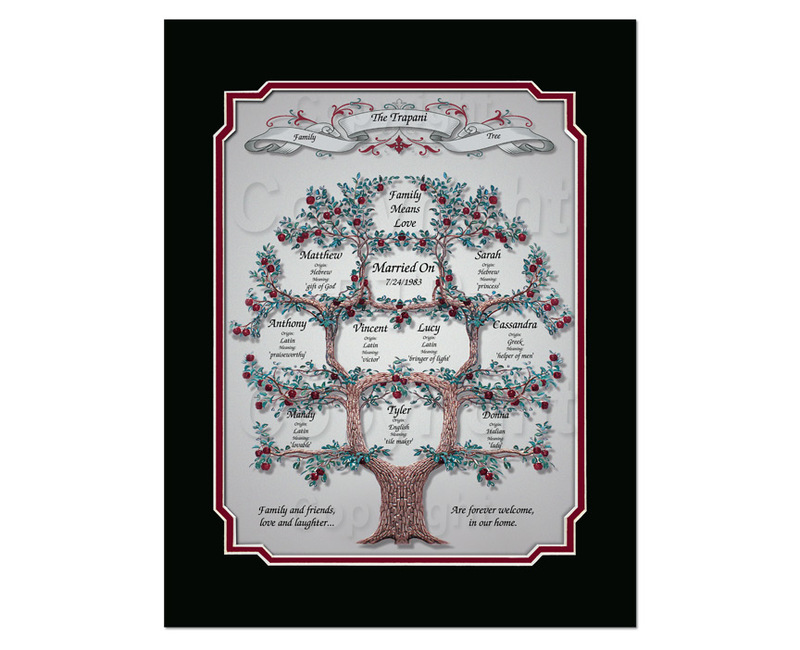 Family tree gifts provide you with the flexibility to insert name meanings, quotes, verses or any desired text. 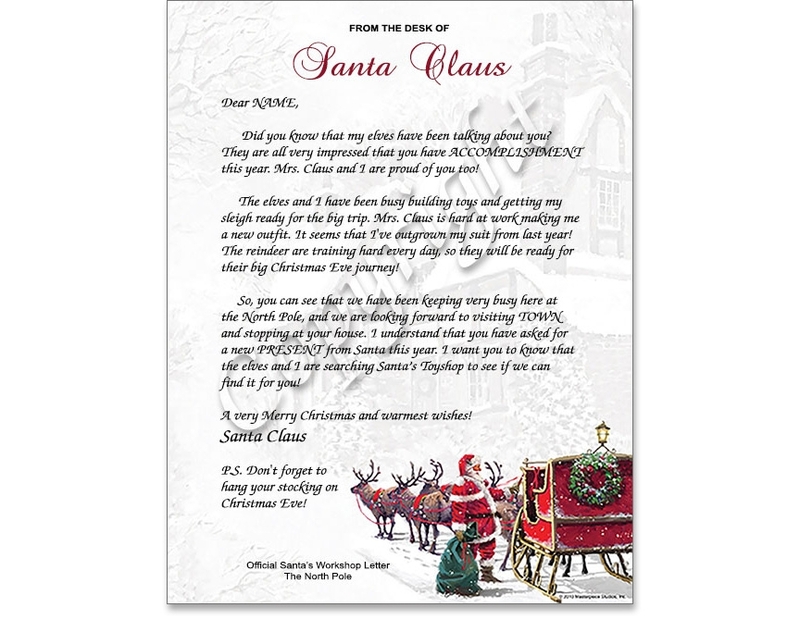 Create holiday letters for your customers. You can charge $5 or more for personalized holiday letters, or use them as a FREE giveaway with any purchase. The sample shown below created using holiday stationary. Specialty Gift Items. Click on the desired tool to insert a poem, name meaning, famous quote, bible verse, prayer, creed, letter, textbox, or photo. 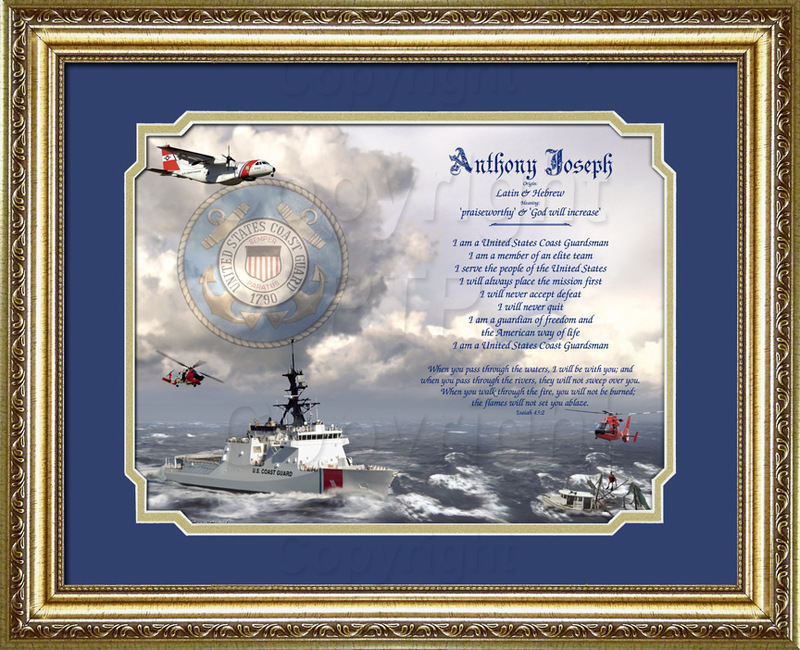 "Gifts on Art" software consists of many programs combined into one simple to use application designed to create one-of-kind personalized keepsakes in a matter of minutes. 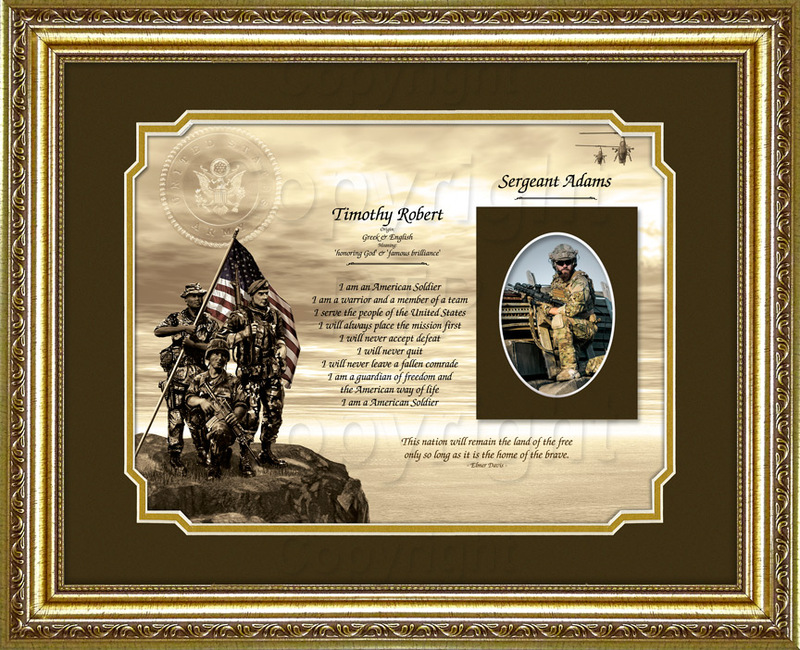 Each gift can include any one or more of the following: First Name Meanings, Personalized Poetry, Popular Verses, Famous Quotations, Inspirational Prayers, Military Creeds, Personalized Santa & Tooth Fairy Letters, and Customer Photos. Gifts on Art also includes a comprehensive bible search tool with 11 bible versions. Search by “Verse”, by “Keywords”, or by “Topic”. 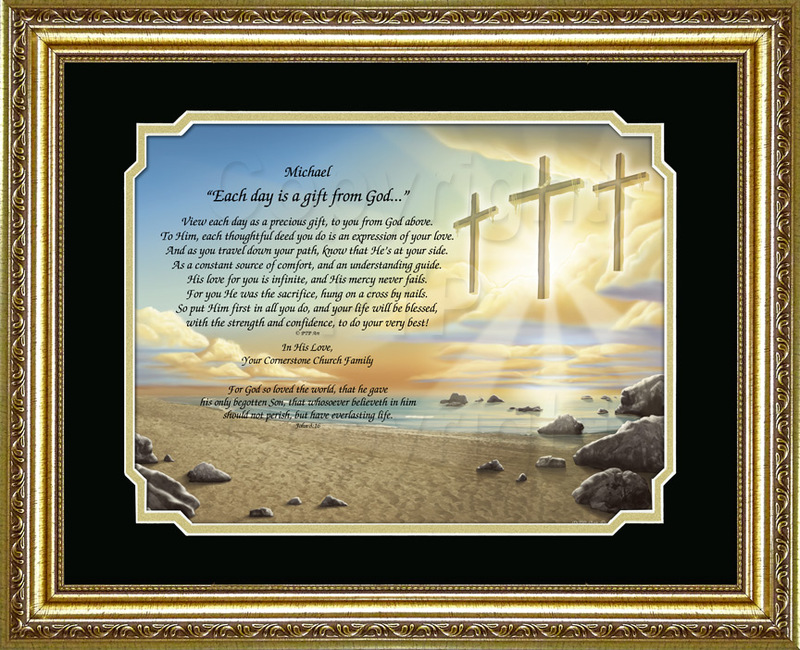 Create gifts that include any verse or passage from the bible, or add a verse to any gift. Based on a super simple process. No special tools are required. Begin creating gifts within minutes of installing your software. 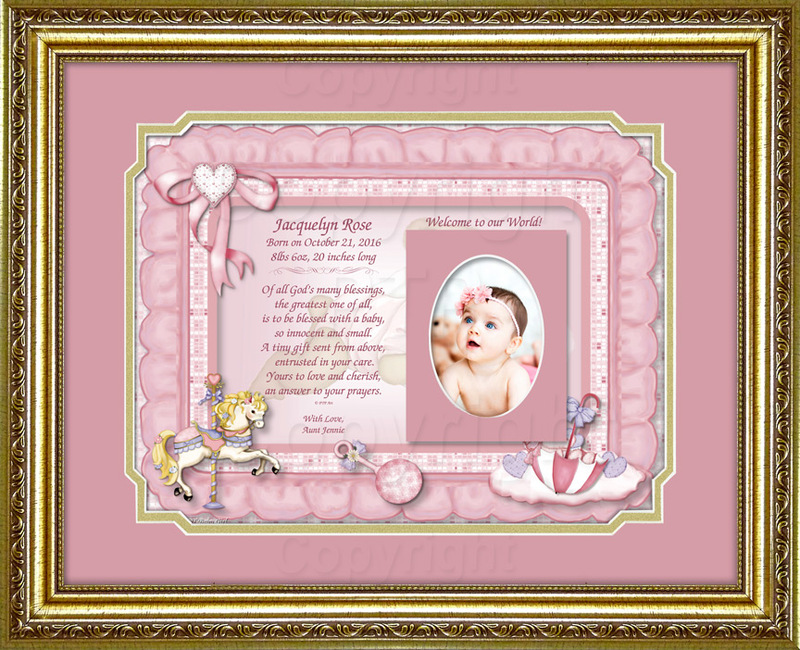 Design unique gifts and save them as a template so you can quickly re-create them for future customers. Gifts on Art utilizes a time-saving graphical interface that allows you to preview gifts as you create them. Complete flexibility to edit any portion of the text. Quickly re-size text objects with the click of a button. Create a typical gift in less than two minutes. Create a name meaning gift in less than one minute. Complete flexibility to edit the font settings for "first name meaning gifts" allowing you to create name gifts with your own unique look. Create thoughtful family keepsakes for your customers that combine a family poem and the first name meanings for each family member. Easily add a photo to your gift. 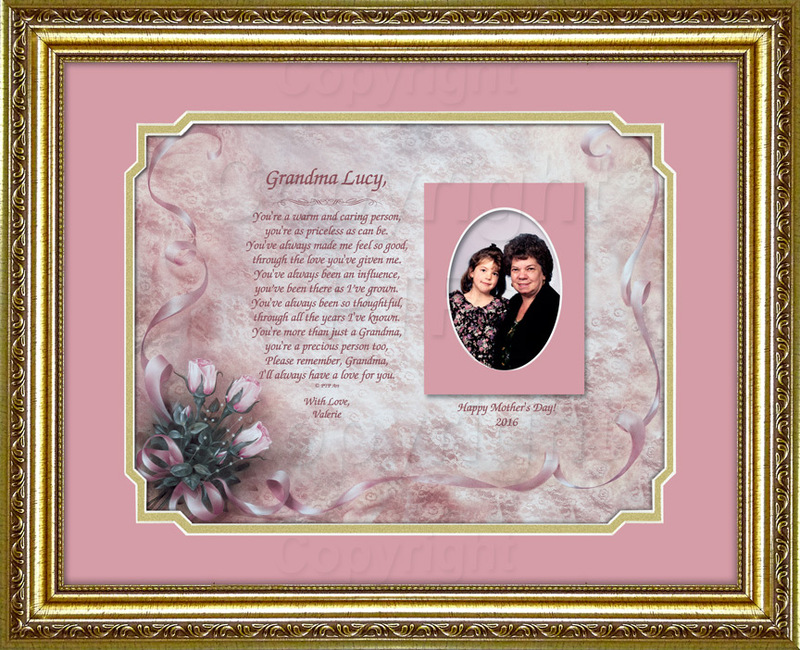 Personal Touch Photo Mats provide you with a high-quality way to add a photo to any gift. Smart software that automatically inserts objects into the ideal location for each art background. Each art background is designed to accommodate the strategic placement of text without compromising the beauty of the art background. Designed with creative people in mind. 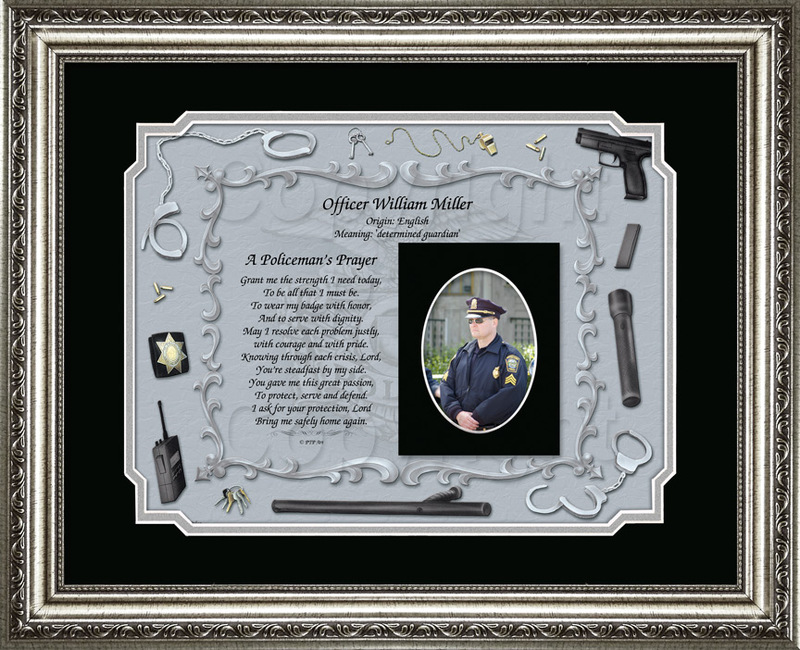 Easily add your own poems, names, quotes, verses, letters, creeds, or prayers to the program. Provide an added service to your customers by typing in their custom poem, verse or special message. Gifts on Art Version 4 includes the following new tools designed to help boost your sales and expand your year-round offerings. 24 Sample Gift Templates you can use to quickly create the most popular sample gifts for your display. Sample Gift Labels that allow your customers to quickly identify the themes for your sample gifts. Thoughtful prayers & poems for our Police, Firemen, Teachers, and Military. Military creeds that pay tribute the men and women serving our country. A comprehensive bible search tool with 11 complete bible versions. Holiday letters including Santa and Tooth Fairy.